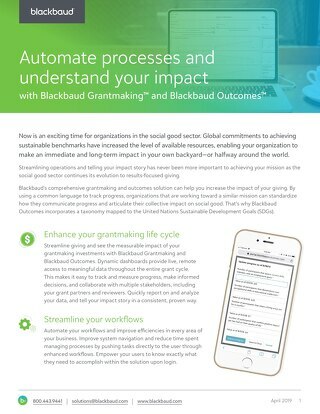 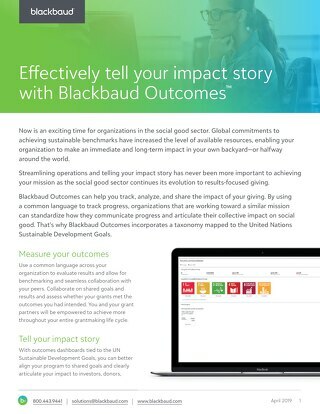 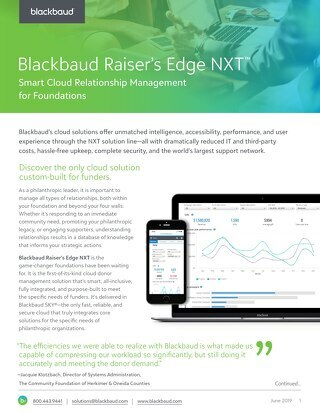 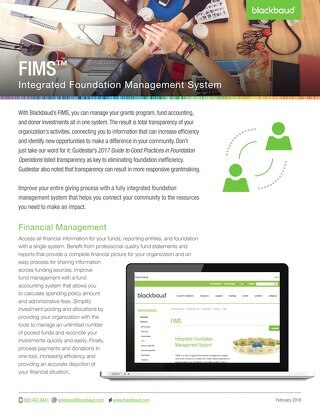 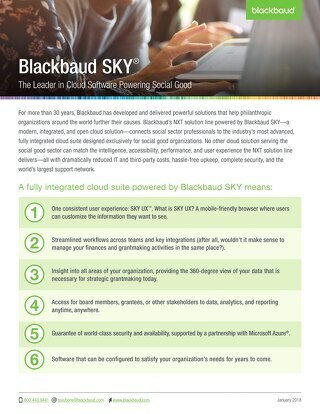 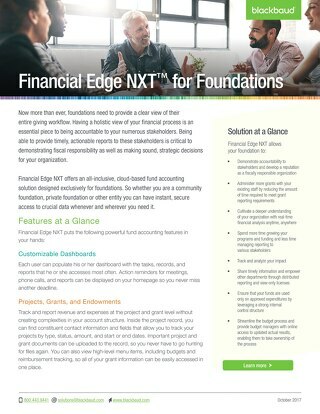 Blackbaud Grantmaking processed over 500 thousand unique grant applications in 2017. 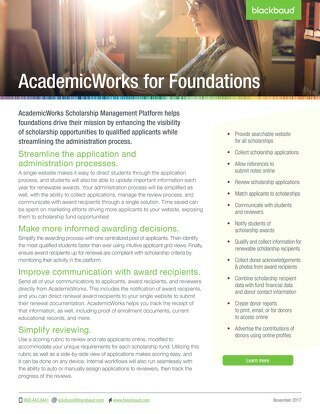 There are so moving parts that go into the review and approval of those 500 thousand grant applications, making the process tedious. 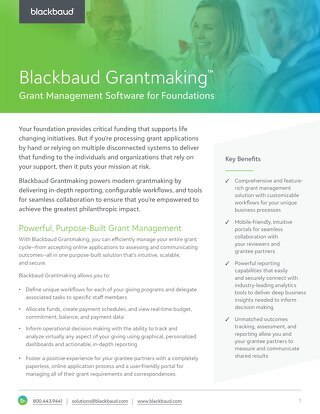 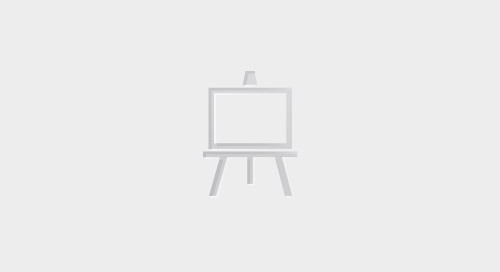 Enter Blackbaud Grantmaking Reviewer Portal, a tool that helps organizations streamline workflows, increase transparency among internal and external stakeholders, and configure their review process to their needs.